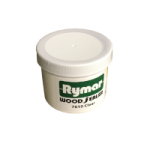 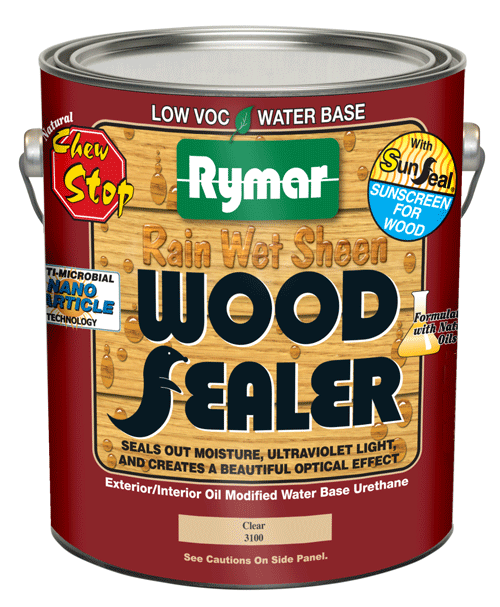 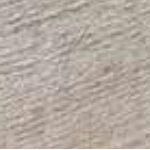 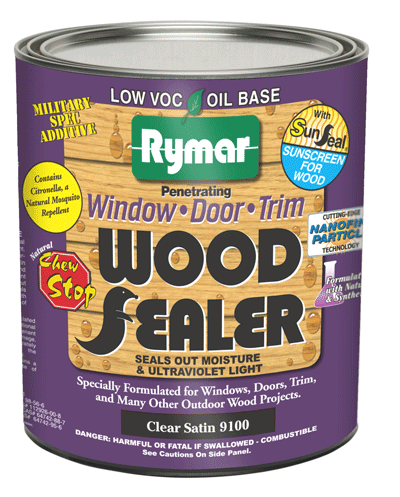 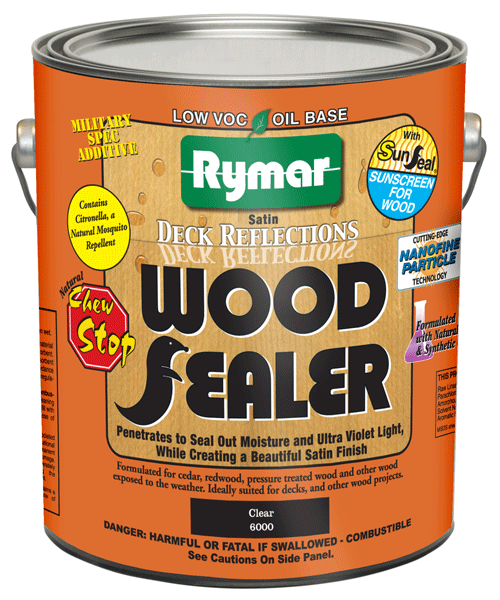 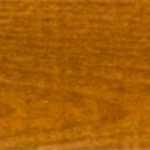 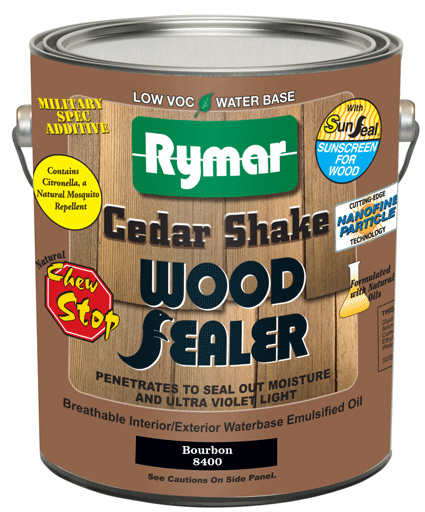 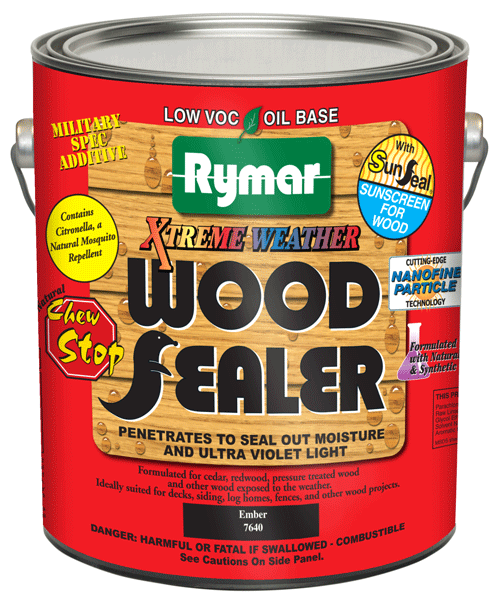 Rymar Cedar Shake Wood Sealer is an oil modified water base stain/sealer designed to protect cedar shake roofs and siding. 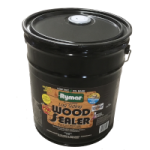 Our unique formula penetrates deep into the wood helping to prevent deterioration, repel water and inhibit mold and mildew growth. 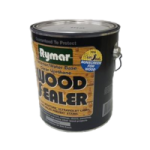 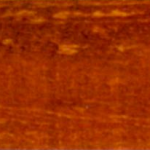 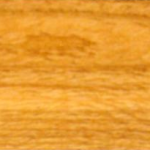 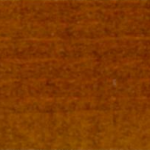 Rymar Cedar Shake Wood Sealer is a flat finish available in five colors including Clear, Bourbon, Russet, Tuscan, and Barn-wood Gray.